Ollerhead & Associates Ltd. has extensive experience staking mineral claims and surveying mineral leases throughout the Northwest Territories and Nunavut. Survey crews are deployed to complete mineral claims efficiently and cost effectively with experienced use of logistics. 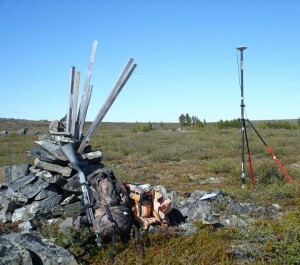 GNSS surveying methodologies are used to complete mineral claim surveys in the challenging terrain of remote areas of the North. 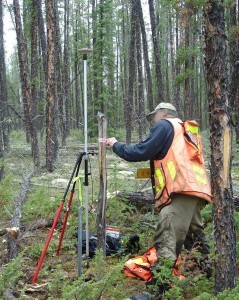 ACCURATE MINERAL CLAIM STAKING AND SURVEYS COMPLETED BY OLLERHEAD & ASSOCIATES LTD. ALLOWS MORE CONFIDENCE AND EXPEDITES TAKING THE CLAIMS TO LEASE.